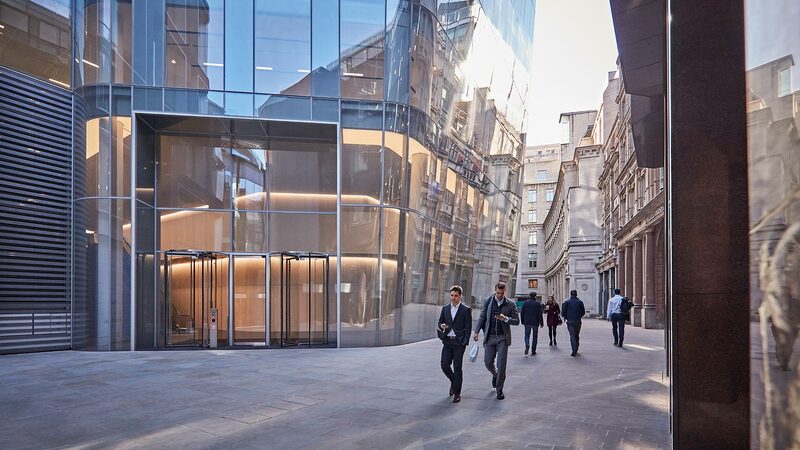 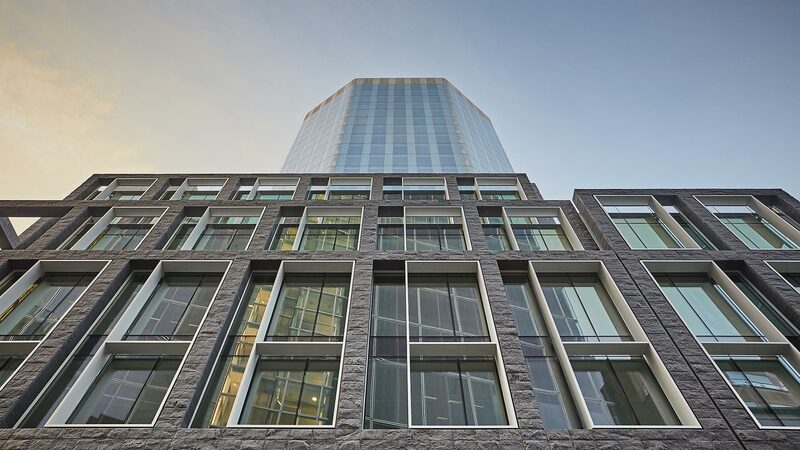 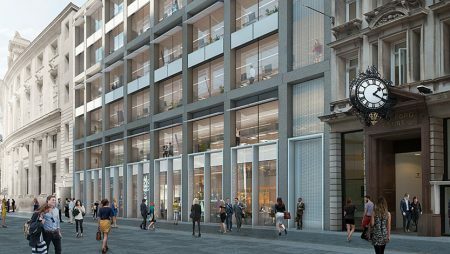 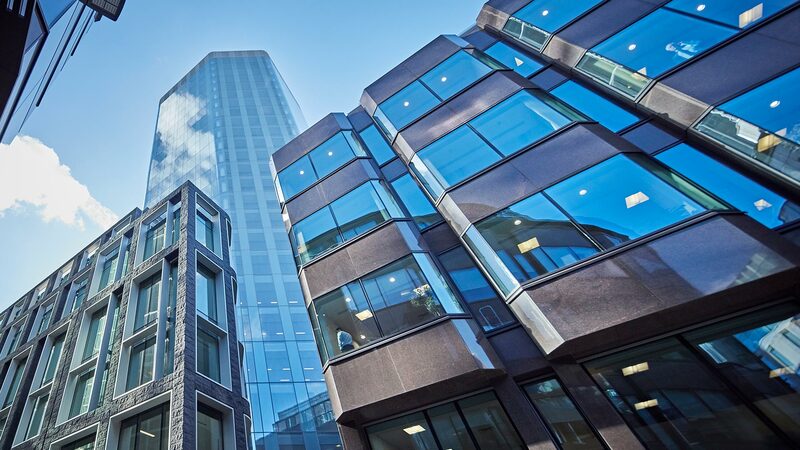 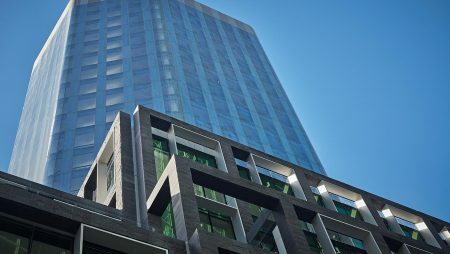 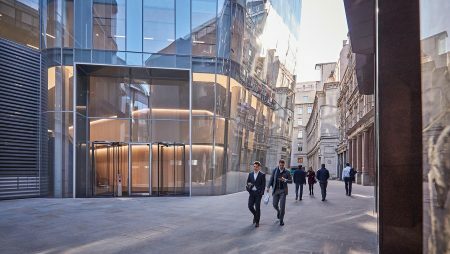 One Angel Court is a brand new mixed-use development providing over 300,000 sq ft of high-quality office accommodation and 16,000 sq ft of restaurant space a stone’s throw from the Bank of England. 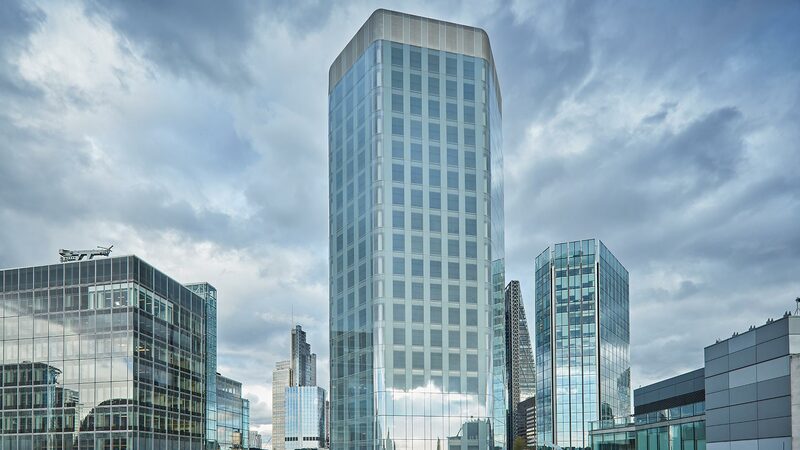 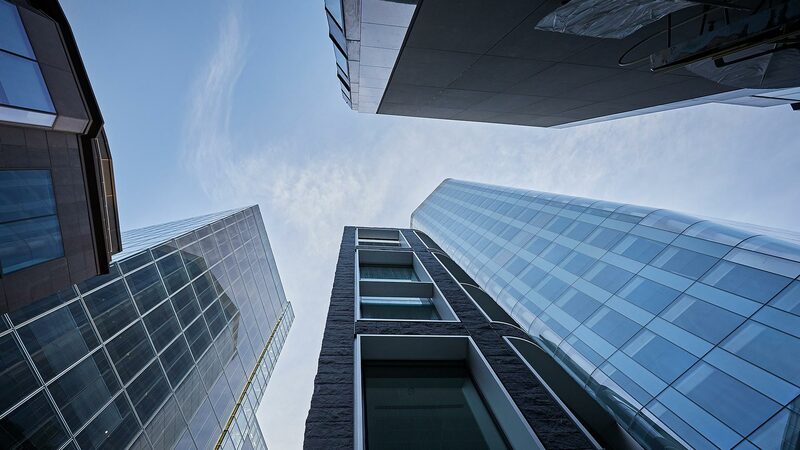 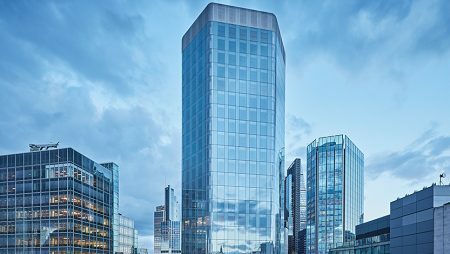 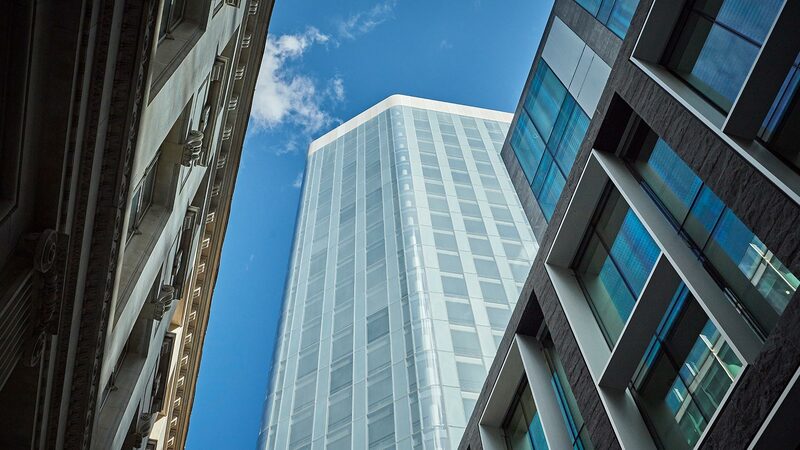 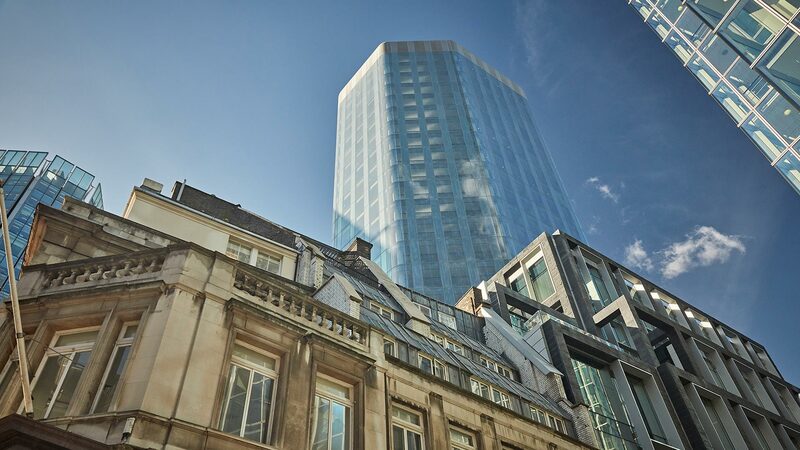 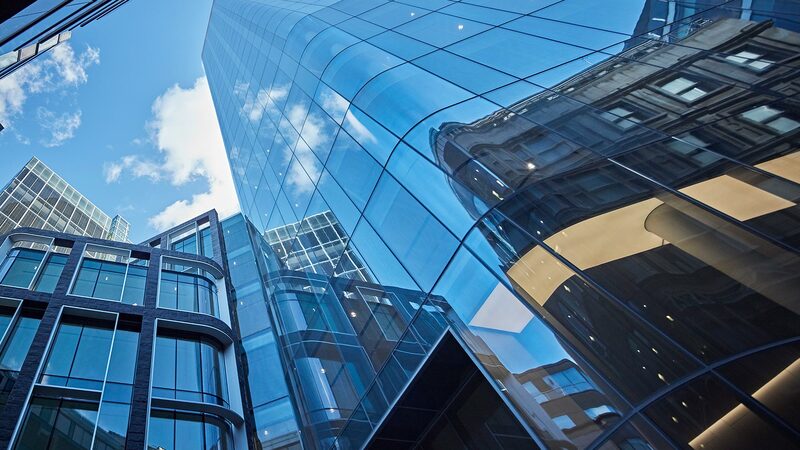 This project – our largest City development to date – was an exciting opportunity to further enhance London’s skyline by replacing a 1970s tower with a striking new 24-storey building which turns translucent in the daylight. 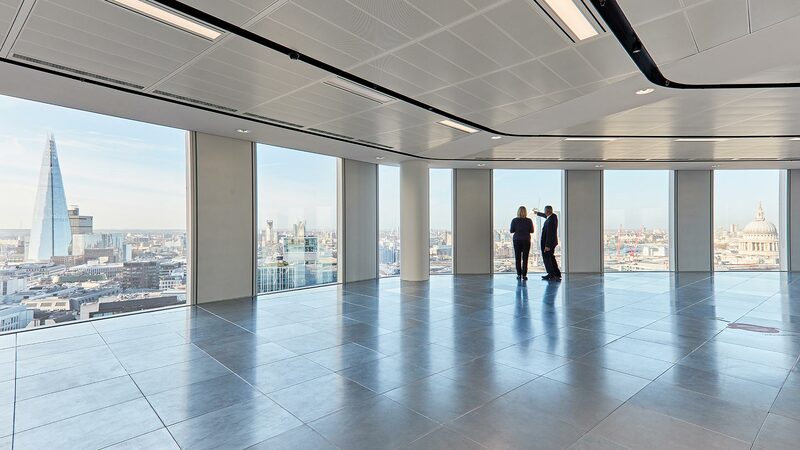 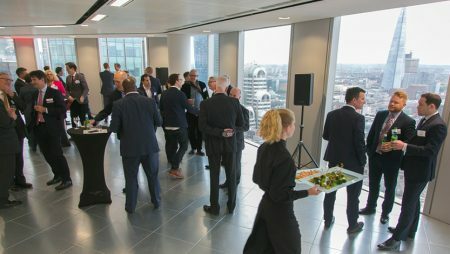 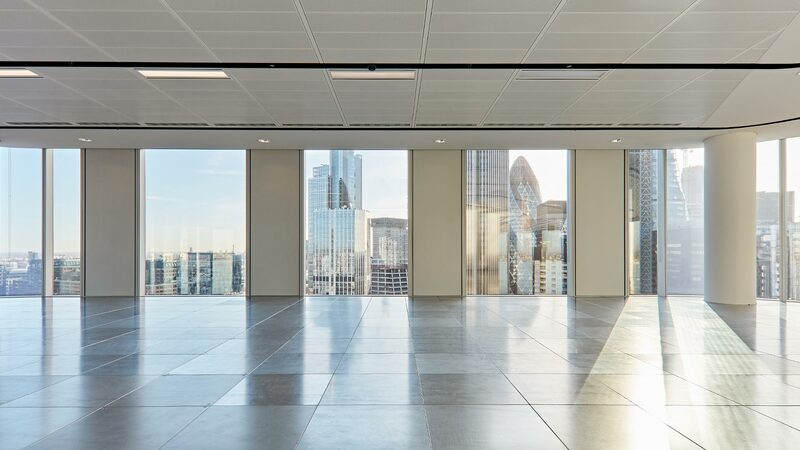 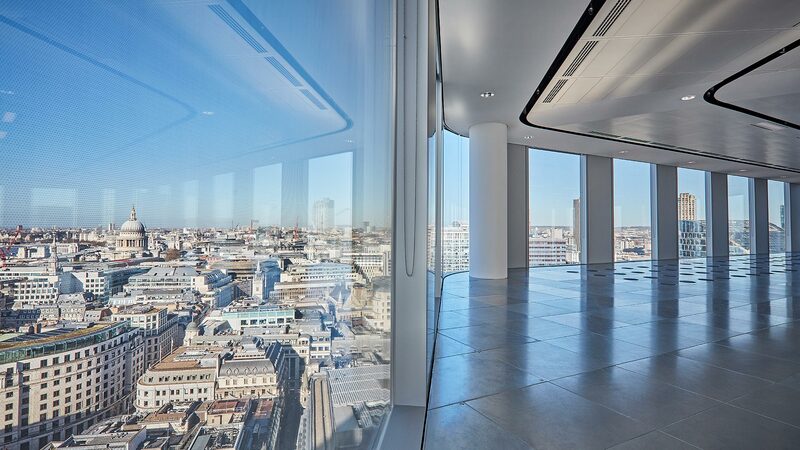 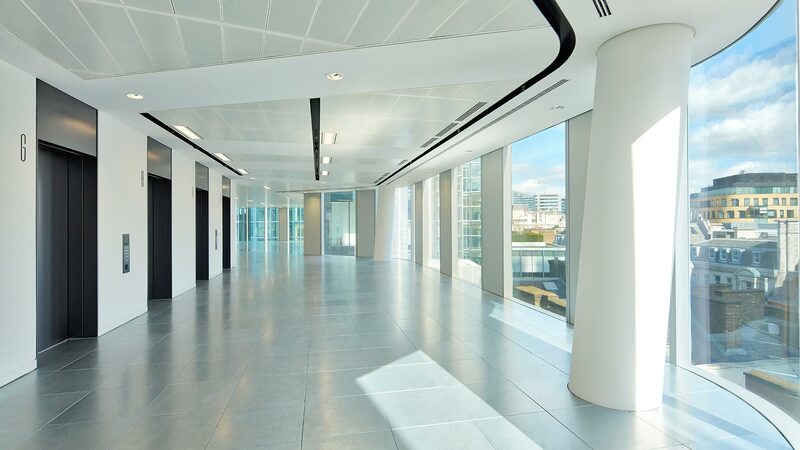 Designed to appeal to modern businesses, the upper Sky Floors offer generous ceiling heights and 360° views across London while the large-floorplate Garden Floors feature landscaped roof gardens and terraces for office workers to relax and unwind. 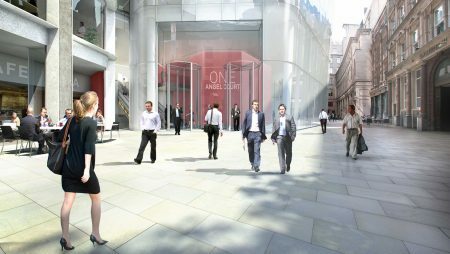 At street level, Angel Court has been transformed from a dark alleyway into a bright pedestrian street which is set to become a lively gastronomic destination in its own right.